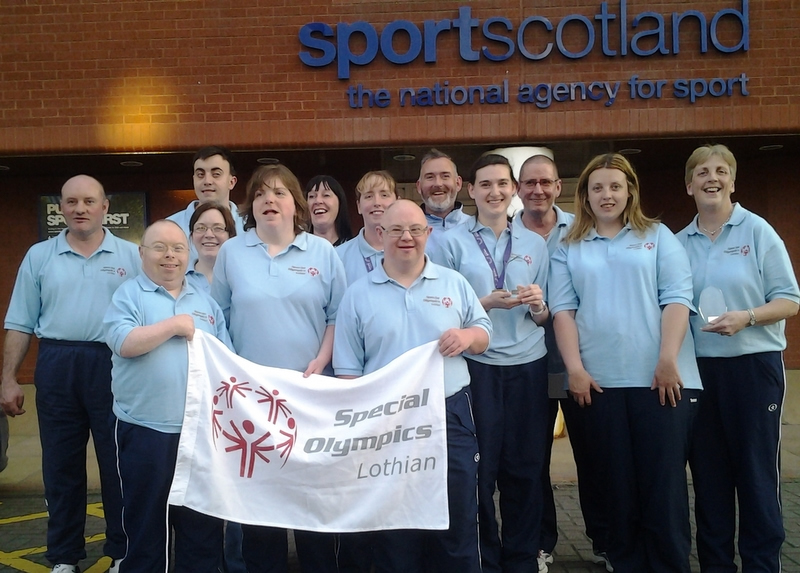 Through the Special Olympics movement Scottish coaches, volunteers, families and athletes with a learning disability have travelled to GB, European Games and World Games. Summer and winter sports , demonstration and official sports are included within the games programme. Special Olympics seeks to provide the highest possible quality of coaching and competition for its athletes. Athletes are able to choose which sports they would like to participate in from a range of more than 20 Summer and Winter Sports.